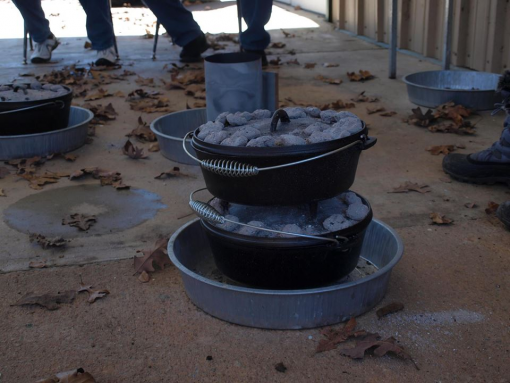 The Lake Eufaula State Park is offering a Dutch Oven Cooking Event on May 11th. The workshop will take place from 10 am to 2 pm at the Deep Fork Nature Center area. The park and center are located at 111563 OK SH-150 in Checotah, Oklahoma 74426. The event cost is $12 per person to cover the meal expense as well as drink. During the workshop, pork chops, garlic roasted potatoes, and monkey bread will be cooked Dutch Oven style. For more info, please call 918-689-5311. Reservations are highly recommended for this Lake Eufaula Ok event.